I love seeing high school friends find the person they’re meant to share their lives with. It’s such a fun stage in life! 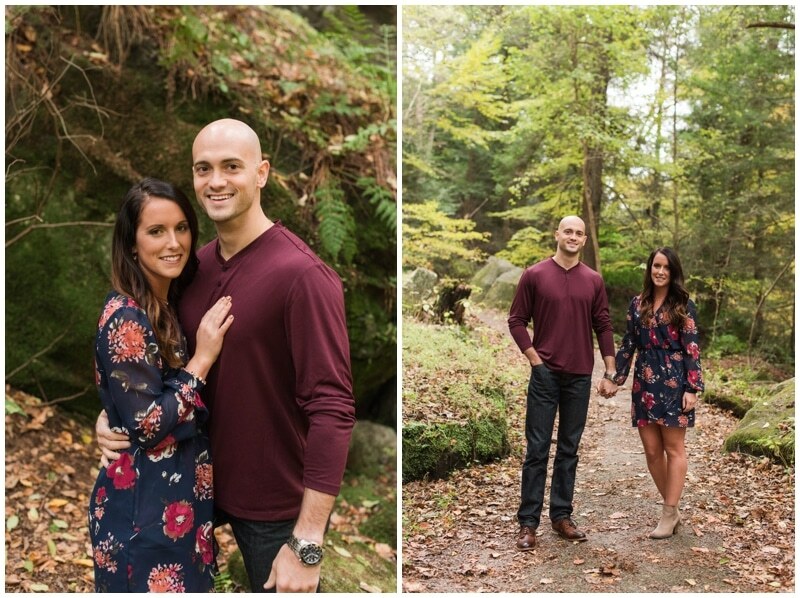 Gio and Sara met at one of their first jobs out of college as nuclear medicine techs. They’ve both changed careers and are juggling busy schedules, but they make it work! I loved being able to document their engagement at McConnells Mill State Park and look forward to celebrating at their wedding this spring!